If you want to secure long-term success in digital marketing, there is nothing more important than content. Every year, Fortune 500 companies invest more money into their content operations. The average Fortune 500 company spends between 26 and 50 percent of its marketing budget on content. Customers have higher expectations today. They demand more education from the companies that they buy from. According to Demand Metric, 82% of consumers feel more positive about a company after reading custom content. As you would expect, this has pushed many companies toward publishing their own content. Most start small, with a short blog post per week. Quickly, these companies realize that to compete with the big boys, you need to go the extra mile. 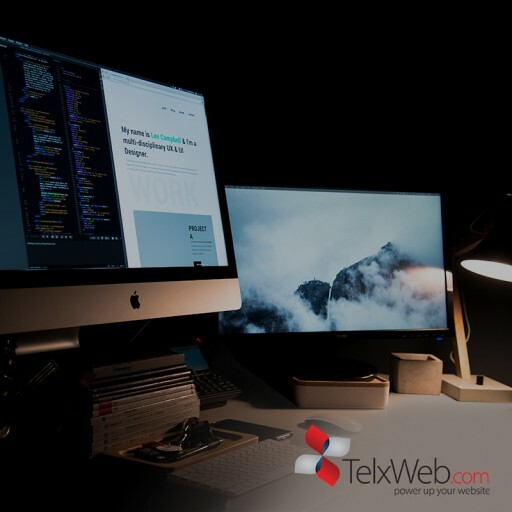 The average piece of content that ranks number one in Google is about 1,900 words long, according to Backlinko. That’s a lot of writing. 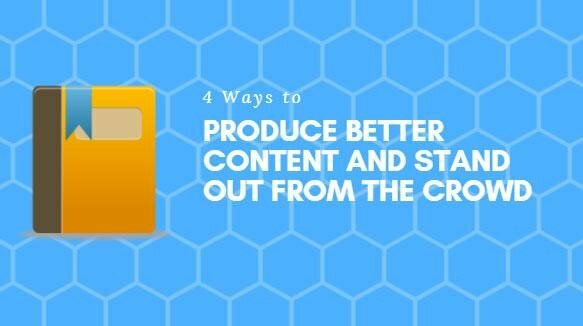 Producing longer content allows you to cover each topic completely. It helps you to stand out from the crowd and drives home the importance of the topic that you are covering. Another benefit of producing long-form content is that you are producing content in a way that jives with current internet trends. The average user only reads 20 percent of each page. Many readers go into a piece of content looking for a specific piece of information, and can’t be bothered to read the whole thing. Long-form content gives you the opportunity to include lots of pictures, statistics, and additional headlines. This means that the content is extremely skimmable, providing audiences with lots of value for minimal effort on their part. These are the things that will capture your page-skimming audience and get them to read more. READ ALSO What’s Next After Content Creation? Long-form content doesn’t have to be how-to guides and eBooks, either. A great example of long-form content is Eligibility.com’s Unemployment Benefits page. At more than 10,000 words in total, this page is a definitive resource for all information relating to unemployment benefits. It can’t be said enough. Too many companies try to emulate the content that their competition is publishing. It’s not always a bad strategy. A competitor’s piece of high-performing content shows that there is a demand in the marketplace for that information. But that doesn’t mean that you should be emulating everything that they do. The real value in an organization’s content comes from their own original thoughts, opinions, and data. There is no company in the world that is exactly like yours. No one has the same experiences. Use that to your advantage. When most people hear the term “original content,” they think of an original article, even if the subject and stats have been published hundreds of times. Creating Original content doesn’t refer to rewriting a popular article from your own perspective. Instead, focus on creating something completely original. 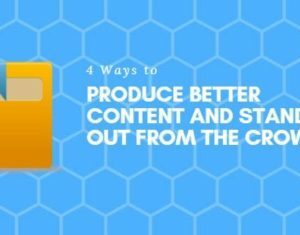 To create original content, use the resources that are available exclusively to you. No one else can tell your story, and that gives you interesting ways to re-visit popular topics. Does your customer data tell you something interesting about your industry? Do people within your company have unique experiences that would shed light on trending topics? Can you use original content to better explain your product?